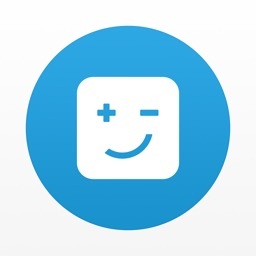 Just plug Chip, the automatic savings app, into your bank account and we’ll automatically save money for you. You won’t feel a thing and before you know it, you’ll have a big chunk of cash squirrelled away. 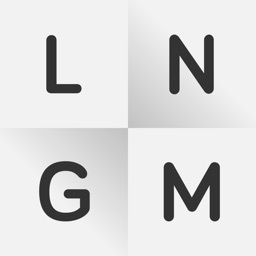 Join the 100,000+ who are making their goals happen. We’ve processed over £92 million already and are ready to help you too. 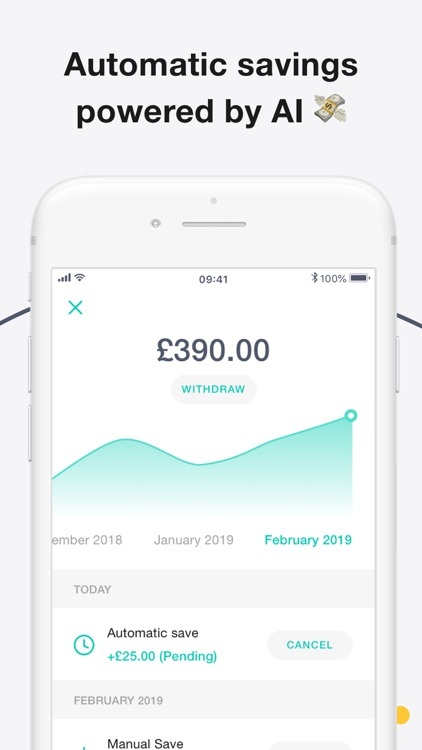 • Automatic saving - Using your transaction data and our AI we calculate what you can afford to save and stash it away, automatically. 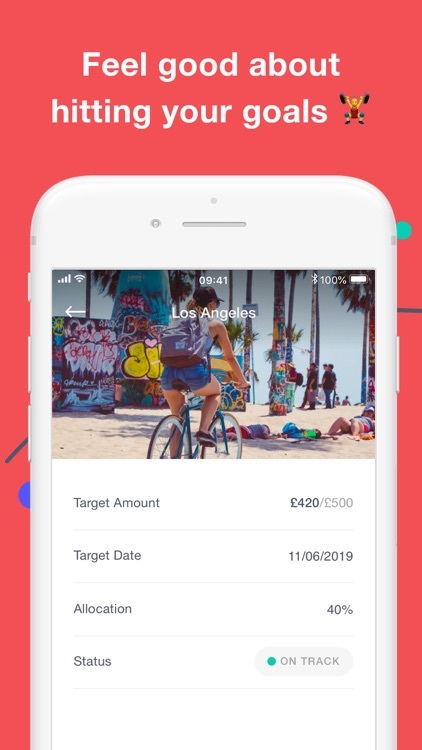 • Save without feeling it - We’ve analysed more than 160 million transactions to build a clever AI that can keep you saving, without affecting your day-to-day spending. 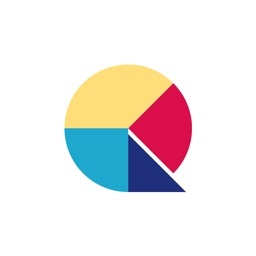 • Earn up to a 5% bonus p.a. - You can earn an annualised bonus rate of up to 5% on your savings. 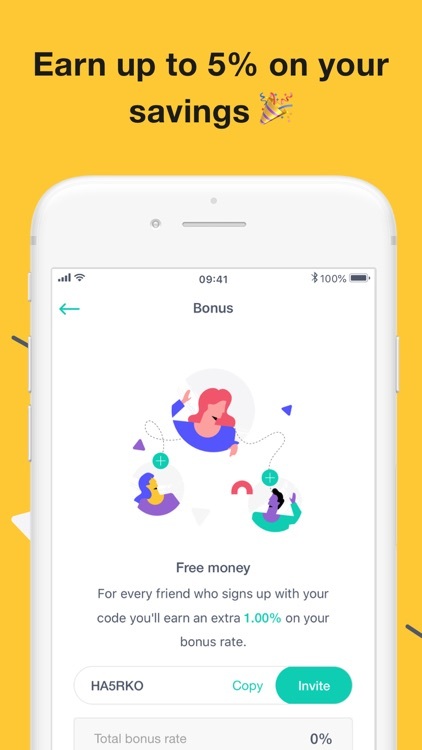 Just recommend a friend to use Chip and you’ll both get a 1% bonus, once they start saving. • Feel good about your money - Whether you’re spending big, times are tight, or even if you’re in your overdraft, we can help you save up some money. 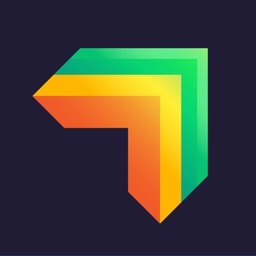 • Achieve your goals - You can track your progress towards your goals in the app. Get out of your overdraft. Go on the trip of a lifetime. Put down a deposit on a home. Whatever you want to do, Chip will help you save up for it. 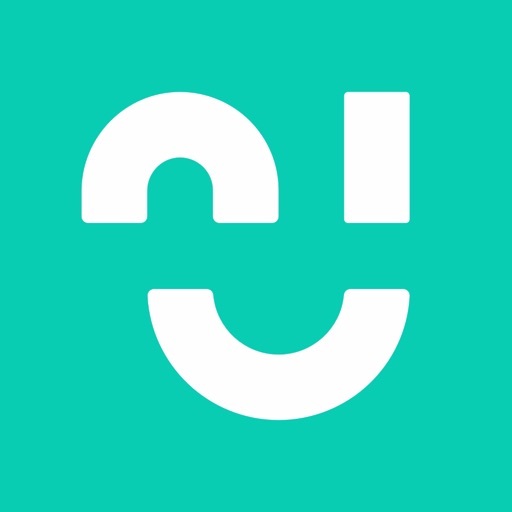 • Instant access - Withdraw your money from Chip whenever you want, you can move your money into your bank account on the same day. 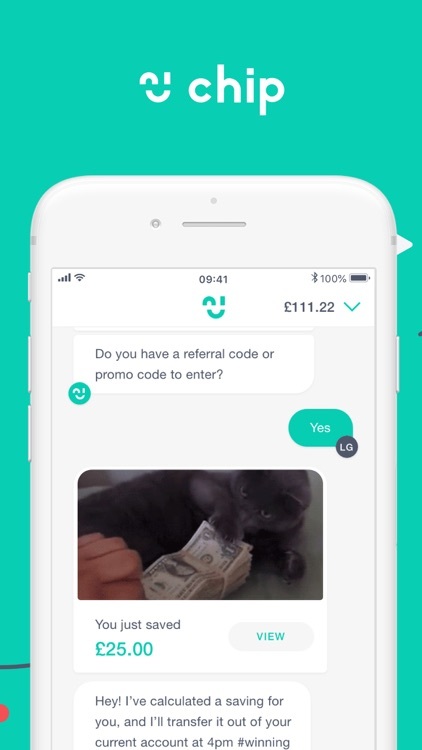 • Simple and secure setup -It only takes a few minutes to create your Chip account and connect it to your bank. 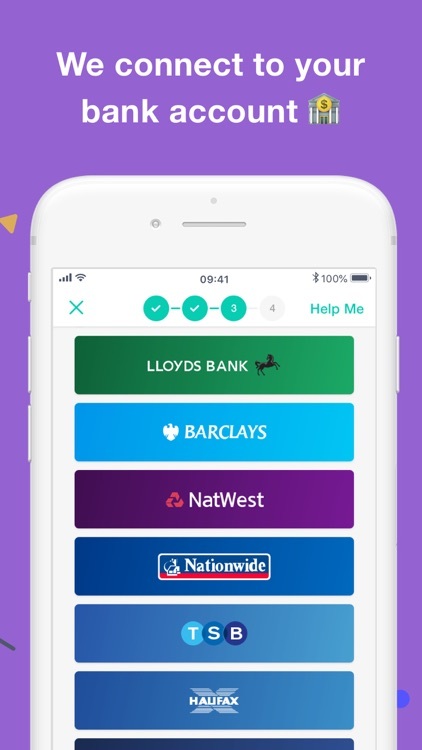 • Connect with all major banks - Chip securely connects with Barclays, HSBC, Santander, Lloyds, NatWest, Nationwide, RBS, TSB, Halifax, First Direct, Co-operative Bank and Metro Bank accounts. 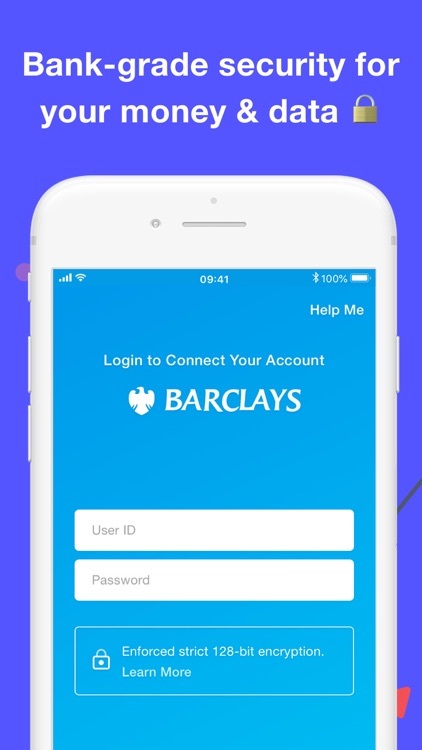 • Bank grade security - We store your money with Barclays (you might have heard of them) and your data is protected by bank-grade 128+ bit encryption.